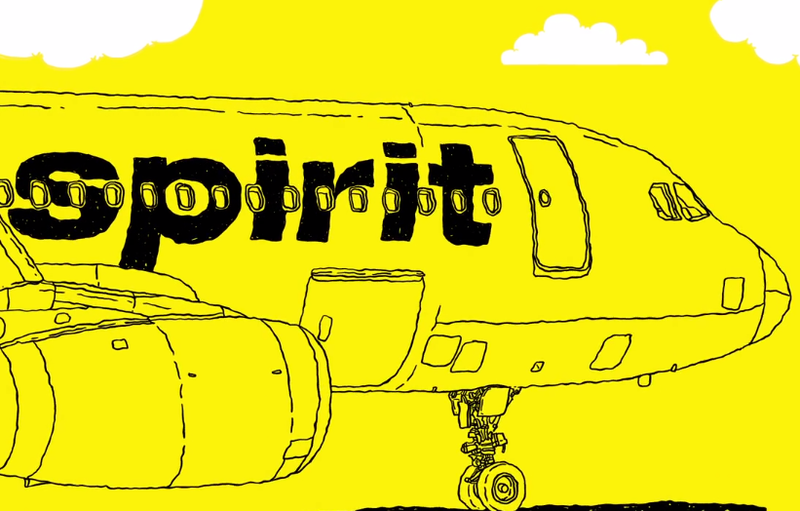 When it comes to your next vacation, Spirit Airlines has you covered. We offer affordable flights from the U.S. Virgin Islands to over 60 destinations in the U.S., plus 15 locales across Latin America and the Caribbean. We know how expensive travel is – but it doesn’t have to be that way. We help you get the maximum value when you travel. Sign up for the FREE SPIRITTM program, and start banking miles towards rewards and extra savings. Make sure you only pay for the things you need with Bare FareTM prices on your flight from Charlotte Amalie (STT). Hankering for even more savings? Try out the $9 Fare Club for exclusive deals on your Virgin Islands flights.